A ceremony of delicious decorum for indulgent afternoons. 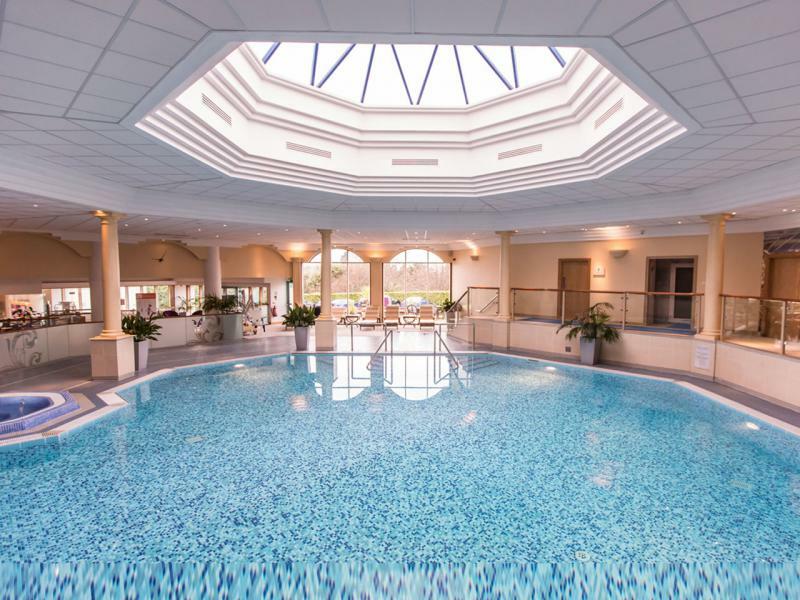 There is no better place to enjoy a traditional Afternoon Tea in Belfast than in the luxurious five star surroundings of Culloden Estate and Spa. 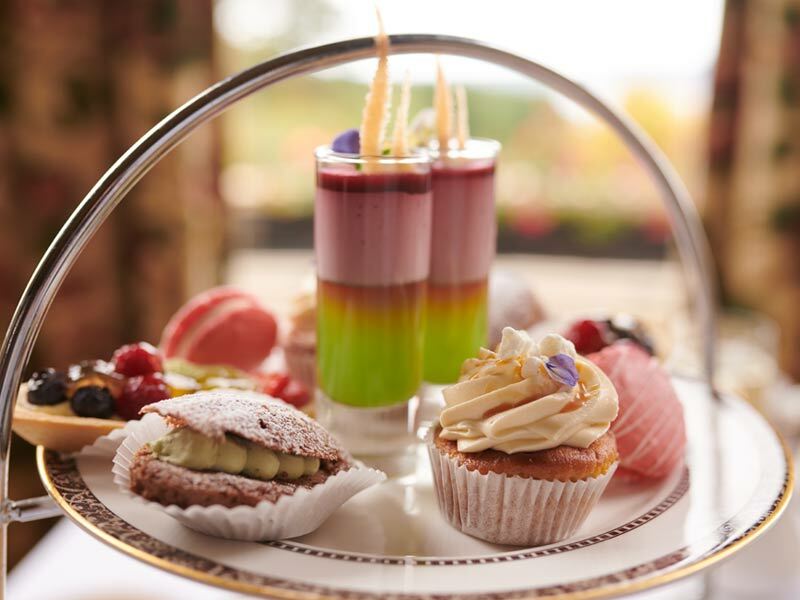 At Culloden Estate and Spa we have perfected the art of Afternoon Tea. 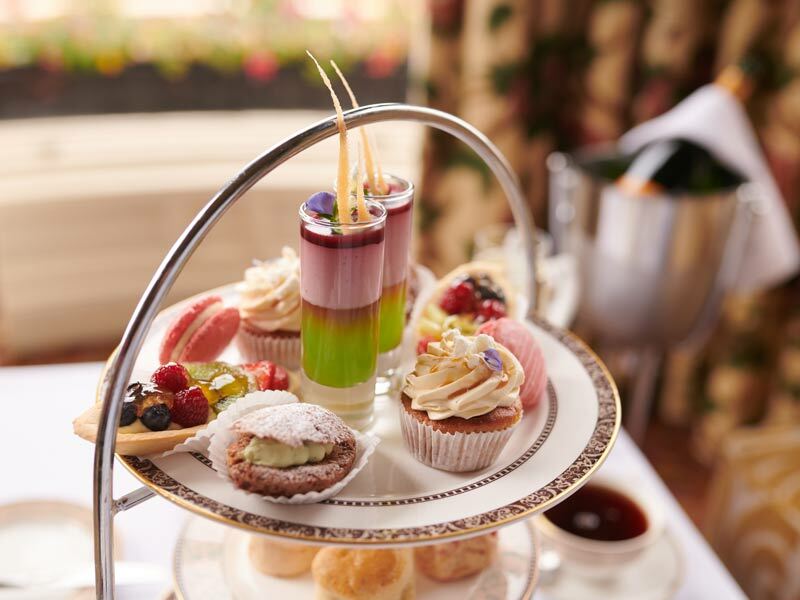 Served daily in the luxurious, surroundings of our Lough Bar, guests can enjoy delicate pastries, scones and sandwiches served with the finest blended teas. Sit back in our magnificent hotel, unfold your napkins and feast upon local ingredients and our effortless, five star charm. Afternoon Tea is served from 1:30 - 5:00 pm. Traditional Afternoon Tea£35 per personOur traditional Afternoon Tea features an unrivalled selection of the finest cakes, pastries and finger sandwiches freshly prepared by our kitchen. Served daily 1:30-5:00pm. 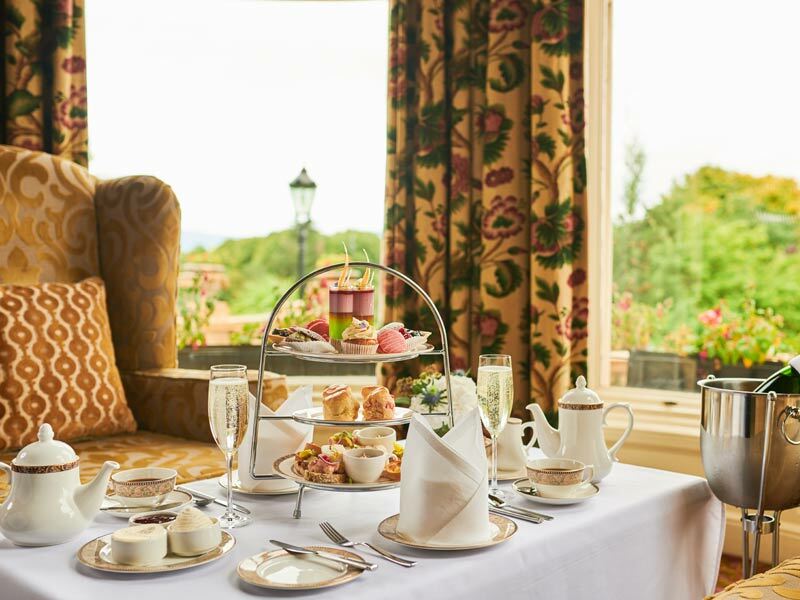 Sparkling Afternoon Tea£45 per personAdd a 20cl Prosecco Snipe to your traditional Afternoon Tea. Available daily from 1:30 - 5:00pm. Spatisserie Package.£100 Mon - Thurs (£110 Fri - Sun)For the perfect day out why not combine a delicious Afternoon Tea with a relaxing spa treatment? The ultimate treat. Afternoon Tea VoucherGive the gift of Afternoon Tea.Why not give a loved one a deliciously good gift? We have a number of different Afternoon Tea vouchers available to purchase.